According to new data issued by the Office of National statistics (ONS) a quarter of neighbourhoods in England and Wales were off-limits to many prospective homeowners last year because average income in these areas was below the level needed to buy an entry-level property. 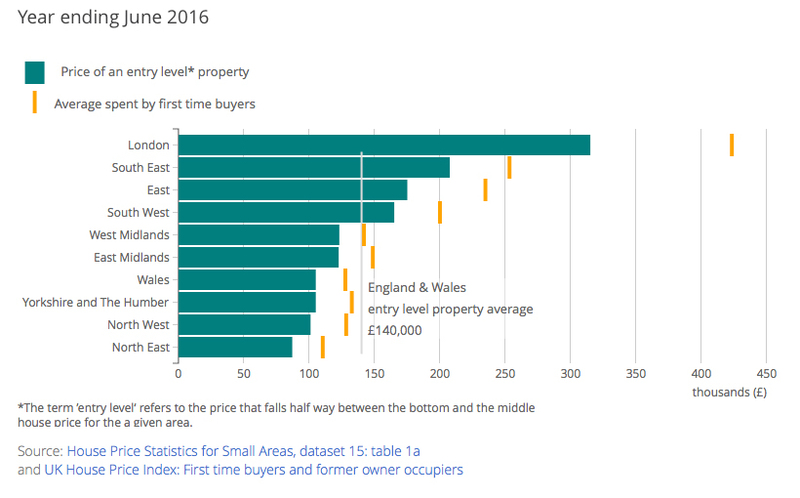 According to analysis, the cost of an entry-level property on average across England and Wales has increased by almost 20% in the last decade, to £140,000. 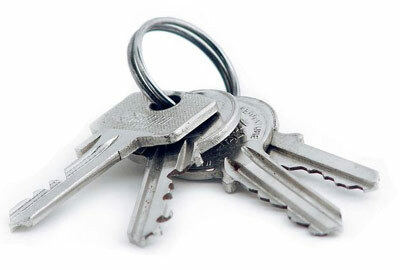 For new properties, the price was nearly £180,000. The data suggests that home-ownership prospects varied across the country. However, this doesn’t reflect those people who couldn’t afford to buy their first home. Assuming a 15% deposit, new buyers in London could require a household income of nearly £60,000 and savings of £55,000, challenging for many. Some of the least affordable areas were in London. In general these areas were estimated to have higher than average household income, but house prices were significantly higher than in other regions of England and Wales. A neighbourhood in Wandsworth, London, for example had an estimated average annual household income of £89,223, but the estimated income required for an entry-level property was £127,689.